Following the release of their most unifying, high profile vocal track ‘LIKE I DO’ with fellow Vienna artist and runaway songwriter sensation James Hersey, Camo (Reini) & Krooked (Markus) have delivered its stunning visual accompaniment. 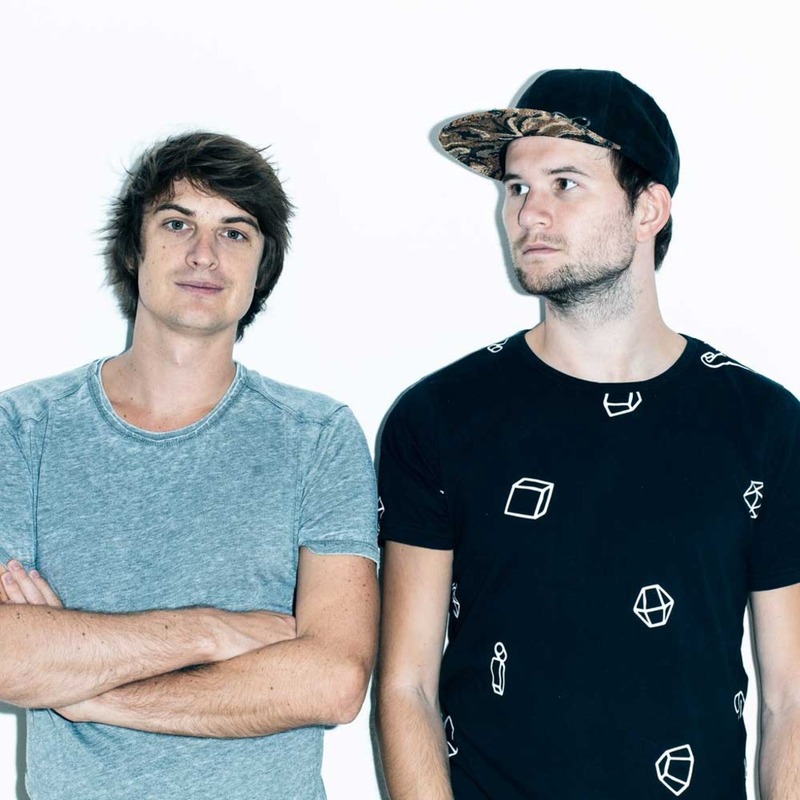 The collaboration between the pair and James Hersey, who’s worked alongside the likes of Dillon Francis and Kygo, is an emotive crossover anthem which signals the dancefloor appeal of their forthcoming album Mosaik, dropping on June 23rd. The video helps to add another dimension to Hersey’s emotive vocal crescendos, with a flickering colour palette, expert photographical shots and a time lapse of the New York skyline. It stands as the perfect follow up to ‘IF I COULD’ and ‘GOOD TIMES BAD TIMES’ equally impressive music videos. With their US tour quickly approaching, where they’ll be a staple part of the line up at Las Vegas’ EDC festival, the duo take you transatlantic alongside another striking video asset. The production outfit are well known for taking as much pride in their music videos as they do in their refined sounds and this addition is a testament to that.